Originally from Cleveland, Mississippi, Michael moved to the Greater Cincinnati area as he started his career with the U.S. Government Accountability Office in 1985. He received his Bachelor of Arts in Political Science from Delta State University and Masters in Public Policy and Administration from Mississippi State University. He also holds a Certified Business Analyst certificate from Capital University. Currently, Michael is an Operational Risk Manager for the Federal Home Loan Bank of Cincinnati. 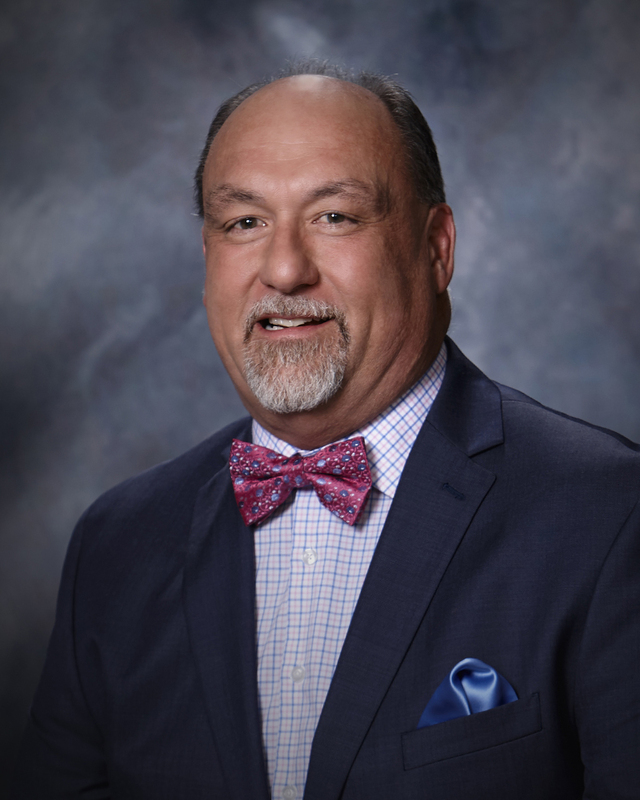 He is in his fourth term as a Batavia School Board Member. 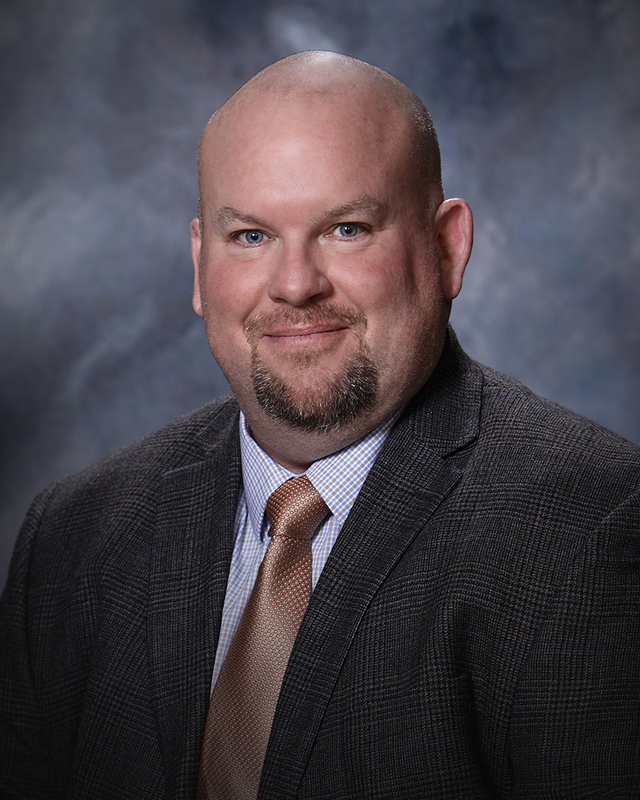 Michael is active in the Ohio School Boards Association (OSBA) where he serves on the OSBA State Audit Committee representing Southwest Ohio. He is active in the Batavia community as a member of the Batavia Rotary Club. He coordinates Rotary's student of the month recognition program and assists with the Club's annual distribution of dictionaries, thesauruses, and constitutions to students in Batavia and CNE schools. He is a past Rotary President. Michael also served for many years on the Batavia Community Recreation League Board (BCRL) and is still active as a soccer referee and mentor for new referees. Michael was recently appointed President of the Southern Ohio Soccer Officials Association. 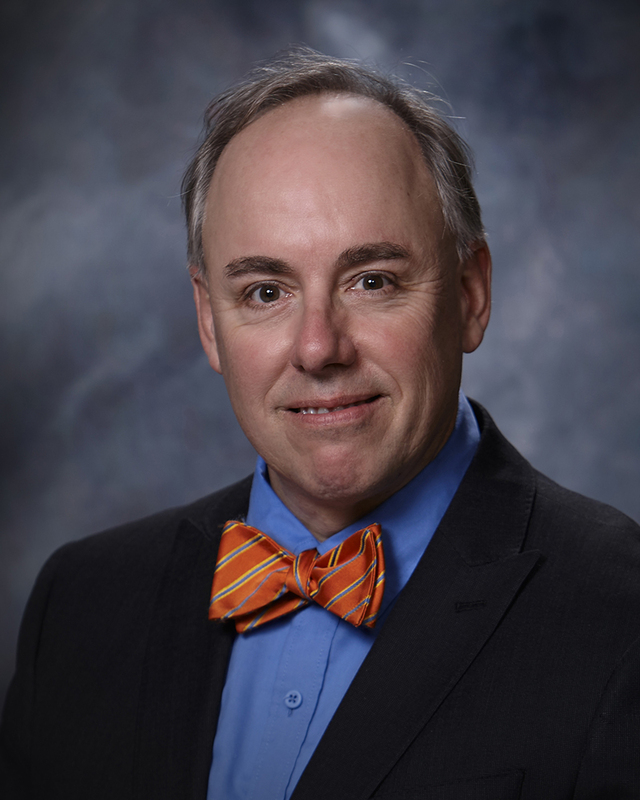 He currently serves as an Advisory Council member for the Batavia Chapter of Business Professionals of America. Michael's wife, Martha, a Milford native, is a retired Health District Program Coordinator. She also owns a small Batavia based business. He and Martha are residents of Batavia Township and have lived in the Batavia Local School District for over 25 years. Their two daughters, Olivia and Sophia, graduated with honors from Batavia High School in 2009 and 2012. Olivia attended The Ohio State University and graduated with a B.S. in Allied Health. She currently works as a Radiological Technologist for OSU Medical Center East while pursuing her Masters of Public Health. Sophia attended West Virginia University and attained a Bachelor’s Degree in Music Education. She is currently pursuing her Doctorate in Musicology at The Ohio State University. Originally from Goshen, Ohio, Karen started her career in School Business with Goshen Local Schools. In 1999 Karen and her husband Jeff bought property in Batavia and built their home in 2003 after the graduation of their youngest daughter. Karen is starting her 35th year in school business and is in her second term as a Batavia School Board Member. 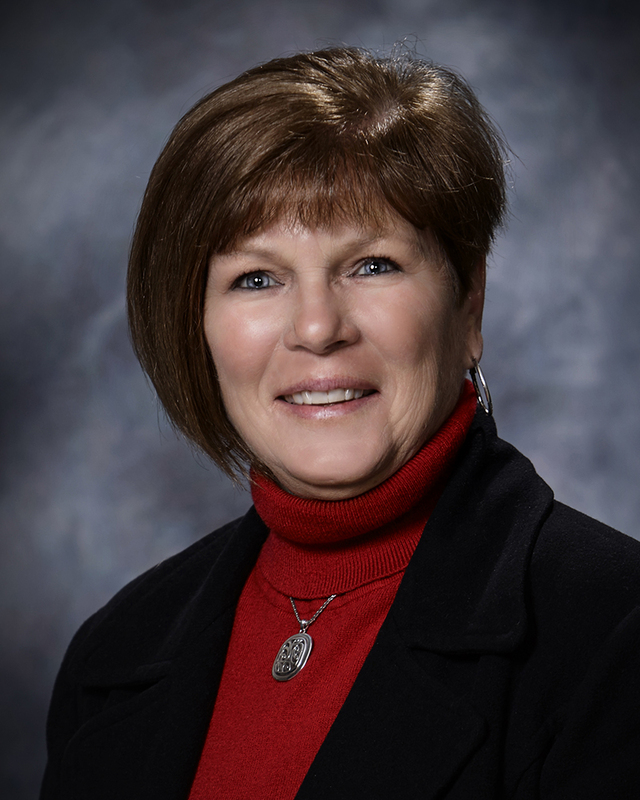 Karen is currently the Treasurer at Bethel-Tate Local School District where she has served the past 2 ½ years. Prior to Bethel Karen worked and served as the Treasurer at Warren County Career Center for 14 years. She received her accounting degree from the University of Cincinnati and her Human Resource Certification from Michigan State University. Karen has been very active in her career serving on many boards at the state level. Karen served 6 years on the Ohio Association of School Business Officials; she was President of the Career Technical Association of School Business Official and continues to serve on the State Association’s Professional Development Committee and the National Association of School Business Officials Committee where she served as chair for two years. 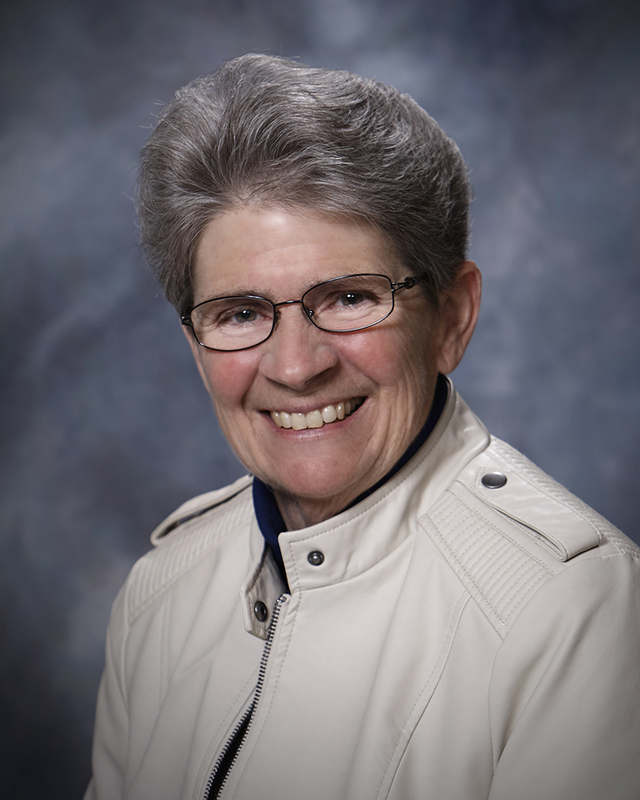 Karen is also on the Executive Board for the Educational Purchase Council (EPC), has served as Treasurer for NAMI Warren County as well as Treasurer for the Lebanon Kiwanis. Karen and her Husband Jeff have been married for 25 years and have three daughters, Heather who is an Intervention Specialist at Goshen Schools, Becky who is in advertising at Catalina Marketing and Heidi who is a Chef for Jeff Ruby. Karen attributes her love of school business to her mother who was a retired Transportation Director for Goshen Local Schools. Kyle grew up in Milford and is a graduate of Milford High School. He obtained a Bachelor of Science degree from The Ohio State University in Landscape Architecture. He has worked in the landscape industry for over 30 years and owns a landscape design, build and maintenance business that does mostly residential work on the east side of Greater Cincinnati. Kyle serves his community as a member of the Batavia Township Zoning Appeals Board and Milford Schools Foundation Board. He also is active in the Clermont County chapter of the Ohio State Alumni club and the Milford First United Methodist Church. He has been married to his wife Lauri for almost 25 years and they have lived in Batavia for 17 years. Lauri is a Pittsburgh native and a graduate of Ohio University. Lauri has been employed in the Enterprise Software Sales and Consulting field for 20 plus years. They have two daughters that graduated from Batavia Schools and attend the University of Cincinnati, a son that is currently a junior at Batavia High School and one granddaughter.